Q- If I rent a property for the weekend or week, can I bring in or cook my own food for my guests attending my wedding? A- This depends on the venue. 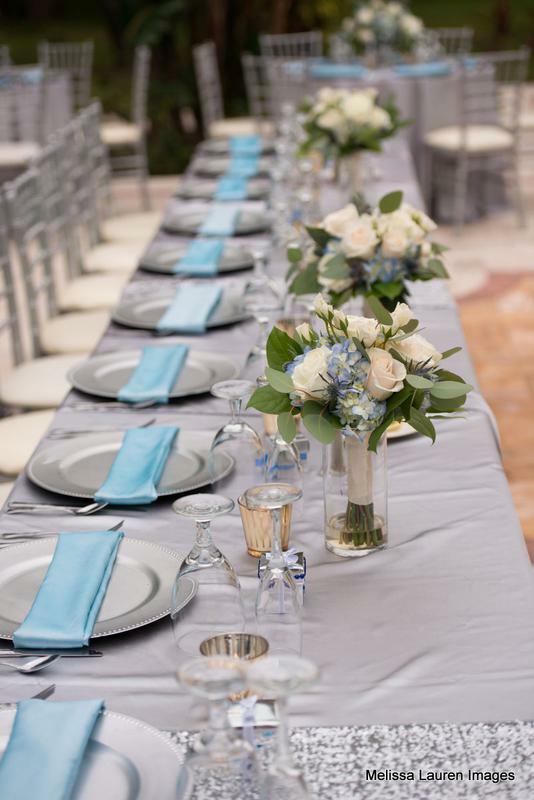 Most properties require you utiltize licensed and insured catering services because of the impact special events have on these upscale private residences. Q- Why can't I just pay for an overnight stay and do whatever I want as far as holding my wedding there? Why is there an event fee or extra cleaning fee imposed? A - These properites are located in private residential areas, thus only a limited number of events in a certain time period. Events impose wear and tear on homes. Weddings, especially, create more congestion and property damage often from vendors dropping off and removing hard goods. Thus, most private home owners require extra fees over and above typical vacation rental charges. A- Yes. If the property lacks adequate public parking, you must pay for one of these two services. Q- What determines whether I pay for a shuttle or valet? And where are shuttled guests picked up from? A - Depending on the residence, there may not be any off-street parking available to do valet. In that case, a 10-20 person shuttle/limo will be required. This shuttle may have a designated pick-up route for guests staying at close-by hotels or those parking at public parking areas nearby. Guests or the host would be responsible for paying for parking meters or acquiring parking permits at a private business parking site. A- Yes, most West Coast Florida municipalities require that all outdoor amplified music be shut off at 10 p.m. You are welcome to move the event to a local night spot. 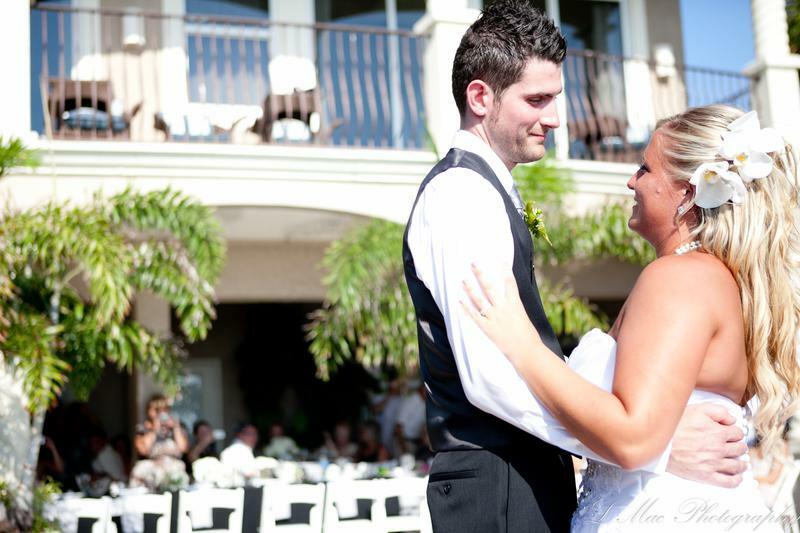 Q - What are the biggest myths surrounding the "high cost" of hosting a wedding at a vacation rental? 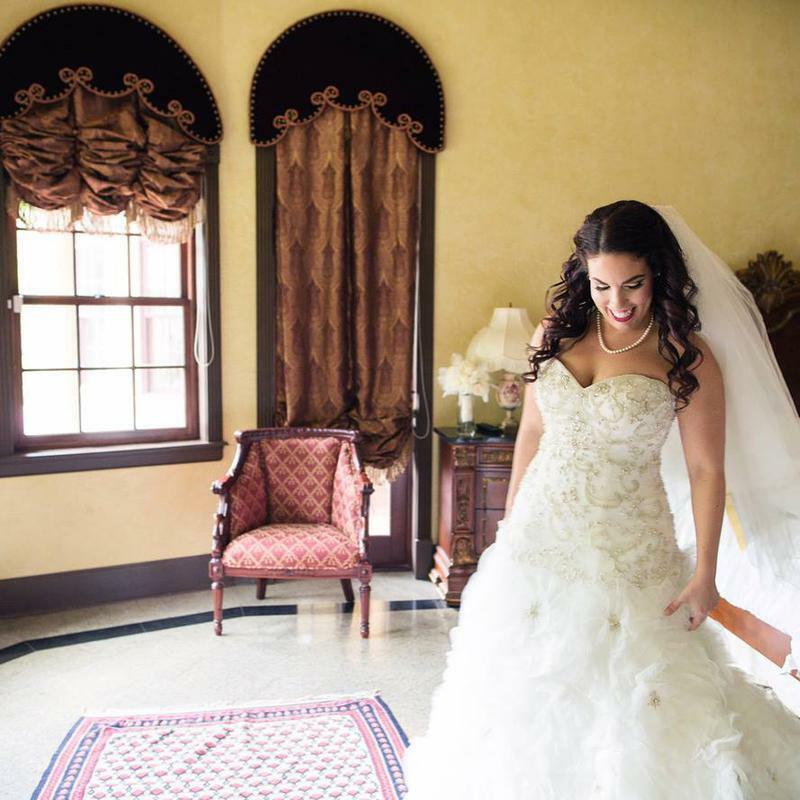 A - First, you should realize that the cost of the overnight stay equals the cost for you, your family, and wedding party members to stay at a nice resort for your wedding weekend. If you calculate that five couples would be paying $250+ per night for four nights, then a possible $4000 for the vacation rental portion is in line with most hotel stays. Associated event fees and costs for tables, chairs, food, tent, etc. would be in line with what you would spend to hold your celebration at a regular hotel or banquet facility OR LESS in many cases. And consider the costs of having to purchase your alcohol from the resort. At a private home you can save $$$s by providing your own. 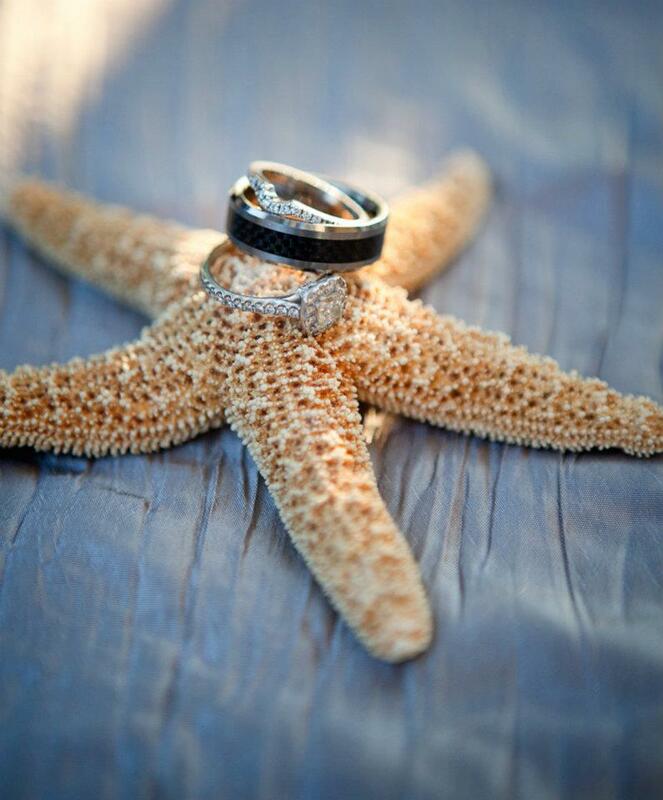 Q - What is the true value of renting a private home for a destination wedding? A - The value is based on your expectations. If you truly want privacy and exclusivity, the uniqueness of the setting is a bonus. on-lookers playing vollyball, golf or sun bathing. With most vacation rental homes being located in residential areas, the beach areas are uncluttered with open views. Q - What sets Event Concepts/Catering By Robert apart from other destination wedding planners or caterers? A - A consistent track record of successful, well executed, individualized celebrations over the past 31 years, gives us the EDGE over other local all-inclusive planners/suppliers. Our knowledge of the market area, willingness to communicate often, and go the extra mile for our clients, makes us the top choice as your full service planner. We only do business with quality djs/entertainers, officiants, cake decorators, florists, photographers, make-up/hair artists, and transportation services. 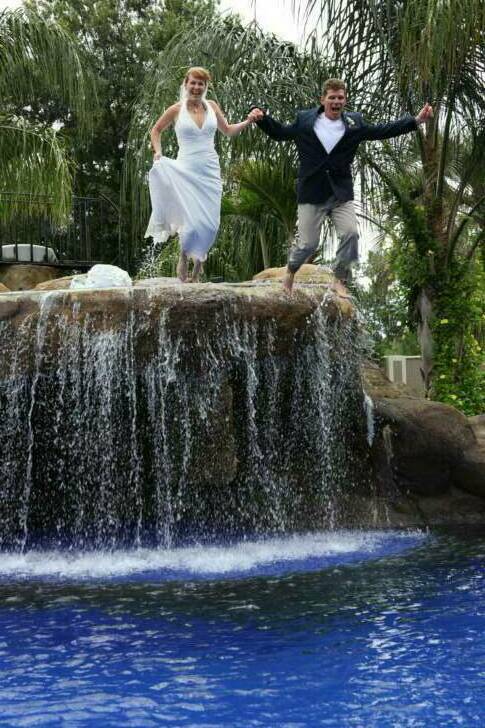 ALL have demonstrated they can make our clients happy with the outcome of their overall wedding. 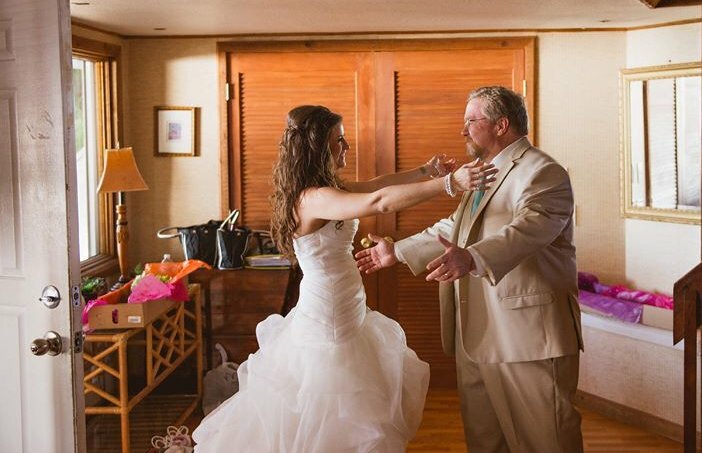 We stay AHEAD of wedding trends and develop wedding plans that reflect the personalities of each couple. 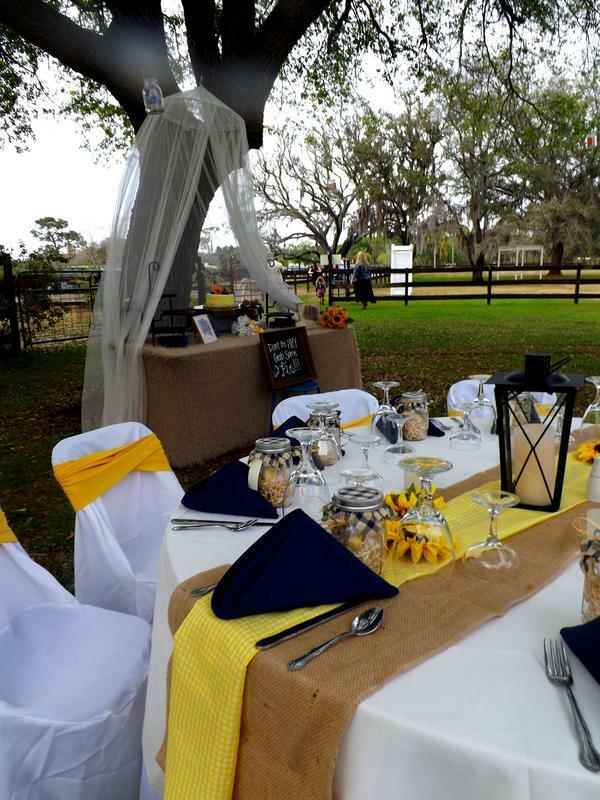 Q - What else can I expect from your company that is over and above what other West Coast Florida planners or caterers offer? A - Flexibility and willingness to make your celebration meaningful! Whether you are a "local" or hail from out of state, we are available 24/7 to assist you with your planning. We don't just address the ceremony set-up with one hour of photographs and services. We focus on the entire wedding weekend! 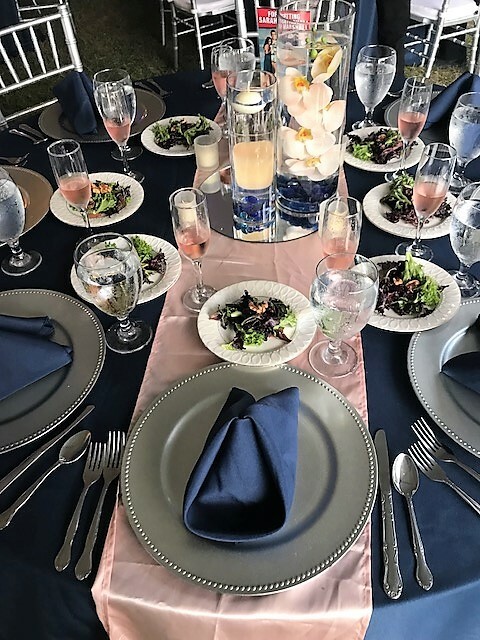 From your own Event Designer and full hors d'oeuvres and dinner to the recommendation of the BEST wedding vendors available, we bring it all to the table! to you on the West Coast of Florida. Catering By Robert / Event Concepts . 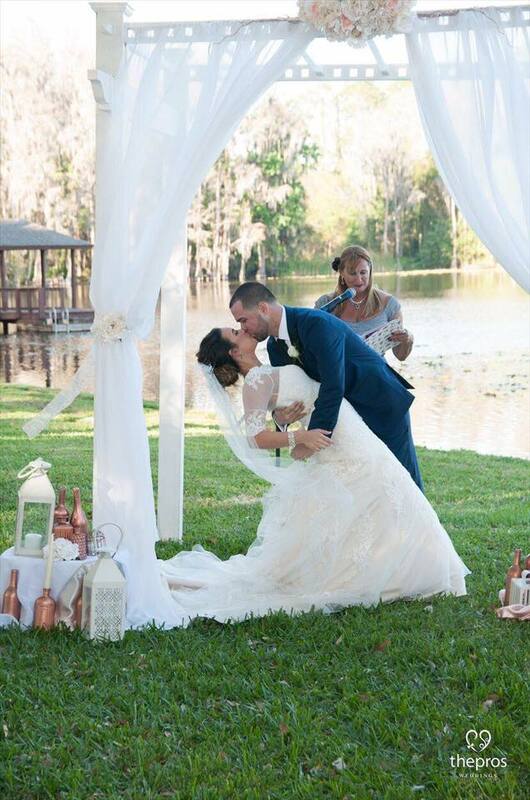 FL has a warm, creative spirit that has earned us the reputation for making wedding dreams come true.